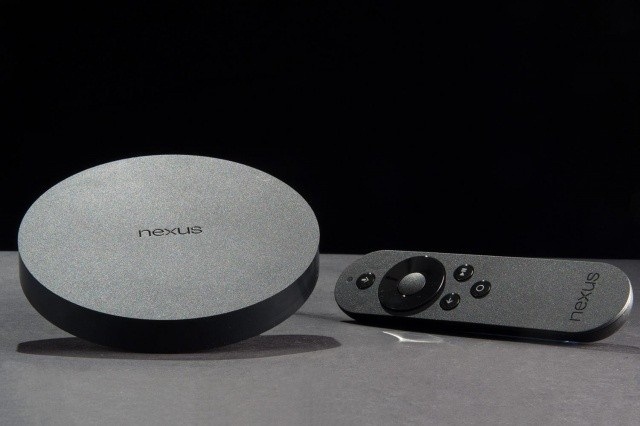 It’s been two weeks since Google released the 2nd Developer Preview for its latest software iteration, Android N. While all of the other supported devices saw the OTA update arrive, the Nexus Player was suspiciously left out of the fun. That changed earlier this morning, when Google made the download available via the Android Developers page for Android N. The build number is NPC91O and can be downloaded today. You can download the factory image for fastboot or opt to sideload the OTA using adb instead. Then enjoy trying out Android N on the one current Nexus device without a touchscreen. Hit us up below when you get the update and let us know how it’s treating you.